On February 13, 2012, the Academy of Medical and Public Health Services (AMPHS) formed a partnership with Brooklyn Knows, a large public health initiative to help all Brooklyn residents learn their HIV status and take full advantage of the City’s care and prevention services. The New York City Health Department is working with community organizations, clinics, hospitals, colleges, universities, faith-based organizations and businesses to make HIV testing available to everyone in Brooklyn. New York State law requires providers to offer an HIV test during routine encounters with community members. Some facilities have yet to adopt this practice. Goal 1: Provide a voluntary HIV test for every Brooklyn resident who has never been tested. In 2008, more than half a million Brooklyn residents aged 18-64 had never been tested for HIV. Goal 2: Identify undiagnosed HIV-positive people in Brooklyn and link them to care. The CDC estimates that 21% of people infected with HIV do not know their status. Early identification helps HIV-positive people stay healthy and HIV-negative people stay safe. Goal 3: Make HIV testing a routine part of health care in Brooklyn. As part of its Community Health Project, AMPHS offers confidential HIV testing at no charge, through its partner organization, Interfaith Medical Center, to community members who request it. On every 3rd Saturday of the month, community members can drop by the AMPHS facility and make an appointment to get tested, as well as get screened for blood pressure, heart and respiration rate screening, memory screening, etc. All screening services are open to the general public, free of charge and strictly confidential. About AMPHS: The Academy of Medical and Public Health Services (AMPHS) is a humanitarian 501(c)3 non-profit organization operated exclusively by volunteers dedicated to providing healthcare services to underprivileged communities of Brooklyn and New York City. From strengthening our foundation through the public trust, we work to integrate healthcare systems, education, awareness, and disease prevention such that all people can appreciate healthcare not as a privilege, but as a basic human right. Community Health Screenings occur every third Saturday of the month at AMPHS, 5306 Third Avenue at 53rd Street, 2nd floor, Brooklyn, NY 11220. Health screenings are open to the public, free and strictly confidential. The Academy of Medical and Public Health Services (AMPHS) has been committed to rigorously training their clinical volunteers to provide the highest standard of healthcare services to community members. Through a combination of lecture sessions, recitation sessions, laboratory sessions, and clinical rotations, volunteers have been trained in matters relating to community members’ confidentiality such as Health Insurance Portability and Accountability Act (HIPAA) compliance, initial encounters, communication and referral, as well as areas in medicine such as general screening procedures, optometry, cardiology, respiratory, and memory and cognition. 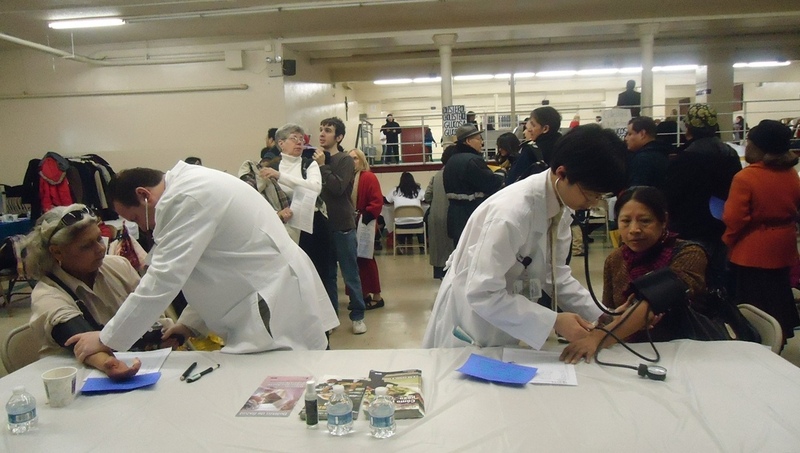 AMPHS performs the majority of their health screenings, as part of the Community Health Project, in the Sunset Park neighborhood, a large immigrant community of Brooklyn. AMPHS makes significant effort during its training program to expose and educate volunteers on regulatory requirements such as HIPAA to ensure every community member’s information is kept confidential, in fostering a diversified volunteer staff to meet the ethnicity demands of New York’s melting pot of community members, and train and provide understanding around the religiosity impact on healthcare decisions. The clinical training program, a mandatory program for all individuals interested in becoming an AMPHS clinical volunteer and taking part in the organization’s Community Health Project, requires volunteers to be dedicated and motivated to learn and study the subject matter, and are tested on the information acquired in the program. Volunteers must obtain 36 hours of clinical training and score a minimum of a B average in the program before being able to offer non-evasive heath screenings. To get involved with AMPHS and become a clinical volunteer, please contact Mon Yuck Yu at: mon.yuck.yu@amphsonline.org. About AMPHS Community Health Project: The Community Health Project has been created to meet certain defined needs within several communities. The ultimate goal is to integrate the main core principles and concepts of education, research, and public service together to supplement the healthcare system in providing services to underprivileged populations. At the end of the day, we are filling in the gaps of healthcare. AMPHS Celebrates Its 2 Year Anniversary! On March 25, 2012, the Academy of Medical and Public Health Services (AMPHS) celebrated the 2 year anniversary of its founding! AMPHS was founded in March 2010 on the principle that healthcare should be a basic right to anyone who needs it. Since the organization’s inception, AMPHS National has accomplished a long litany of goals. To date, AMPHS National has impacted over 600 community members with health education materials, screened over 200 community members during its health fairs and screenings, taught and trained more than 150 students in CPR and First Aid, and critical skills needed in the medical field during its medical bootcamp training courses, and other emergency preparedness programs. 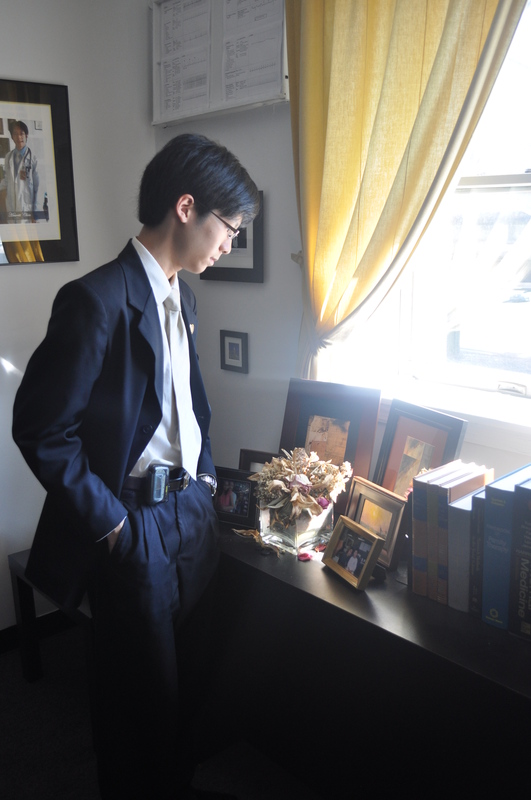 AMPHS has also reached out to more than 30 donors and fundraisers. In addition, AMPHS has expanded and continues to expand its the leadership team, management personnel, partners, associates and volunteer base with individuals who are passionate about social entrepreneurship, health and medicine, and making a real difference within their local communities. 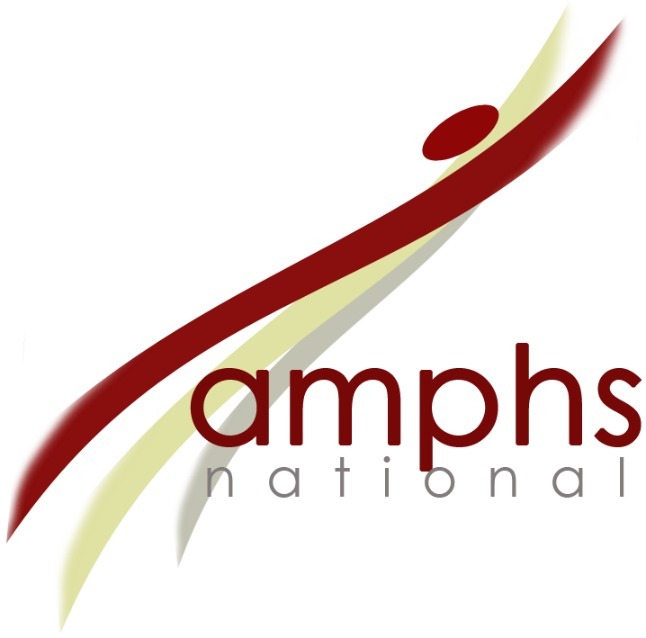 AMPHS National is composed of a diverse, talented array of staff members who specialize in various fields of practice, from clinical medicine to research to project management and integration. networking and increasing our presence in the community among 89 religious organizations, as well as the National Action Network and Council Member offices. becoming one of the first non-profits across the nation to adopt an Electronic Medical Record system, streamlining the productivity and efficiency of business operations, patient care efforts, and clinical programs. On March 24th, AMPHS held a fundraising event at Crepeaway restaurant. Crepeaway patrons including AMPHS staff attended the event to both celebrate AMPHS’ 2-year anniversary (on March 25, 2012) and to raise funds for the organization’s Community Health Project. 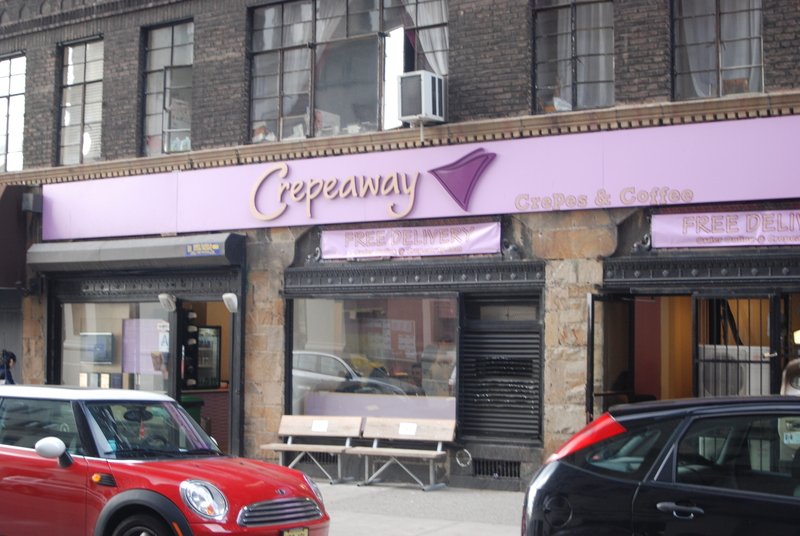 Crepeaway is a small french eatery located at the border of the Noho/West Village neighborhoods in Manhattan, across the street from New York University and Washington Square Park. The restaurant specializes in serving crepes which are a very thin pancakes made from flour, milk, eggs, and butter, that are fun to eat, perfect for a light brunch or dinner, and can satisfy a savory or sweet taste bud. As patrons enjoyed delicious savory crepes, such as “Mikey”, “South Beach” and “Big Papa”, and went back to order sweet crepes for dessert, AMPHS raised 30% of profits made on crepe purchases for their Community Health Project. The Academy of Medical and Public Health Services (AMPHS) has been in preliminary talks with leaders from the Health & Wellness Committee of National Action Network (NAN). These talks have been focusing on how the two organizations will partner together to further broaden the coverage of its healthcare services, and make an impact in the underprivileged communities of New York City that are in need of free and affordable healthcare access. National Action Network is one of the leading civil rights organizations in the nation, with 44 chapters throughout the U.S. and headquarters in Harlem, New York City. Ms. Sandra George, Senior Vice President, Operations and Chief Operating Officer, AMPHS and David A. Miller, Coordinator of Government Affairs, AMPHS, have been in meetings with Ms. Dominique Sharpton, NAN’s Director of Membership and the daughter of President & Founder of NAN, Reverend Al Sharpton and with Ms. Queenie Huling, Chairperson of the Health and Wellness Committee. Ms. Huling is assisted by Co-Chair Ms. Lisa Williams, RN, and other committee members. NAN’s Health and Wellness Committee organizes annual events such as the Annual Health Fair in August, mammogram screenings, flu shots, free dental van for children, and mental health seminars. There is a need for healthcare services within New York City. According to 2009 data released by the United Hospital Fund, approximately 16% of all New York City residents (including the 5 boroughs) who are considered non-elderly are uninsured. Among the highest among the five boroughs were Queens with nearly 19% of non-elderly population is uninsured and the Bronx with 18%. Manhattan comes in at nearly 13%. Representatives from AMPHS will be attending and participating in NAN’s 14th Annual Convention held on April 11 – 14 at the Walter E. Washington Convention Center, Washington, D.C. The conference will address issues in healthcare and other political and social issues affecting Americans today. The United Hospital Fund. 2011. Health Insurance Coverage in New York, 2009. http://www.uhfnyc.org/assets/936. As the chosen charity for March 2012, AMPHS will work closely with LEARN for Life Consulting throughout the year to amplify the reach of AMPHS services, awareness of AMPHS community events, among other professional and business development initiatives. AMPHS recognizes LEARN for Life Consulting as an organization dedicated to raising awareness and education around health and wellness, exercise, life-skills, healthy living, community service and a spirit of overall life improvement. AMPHS will receive an award at LEARN for Life’s networking event on April 16th at Harlem Tavern, NYC and have been featured on their radio program on Sunday, March 25th. About Learn for Life Consulting, LLC: Learn for Life Consulting is an organization that partners with individuals and organizations that provide education in a holistic manner that incorporates exercise, life-skills, healthy living, community service and a spirit of overall life improvement. 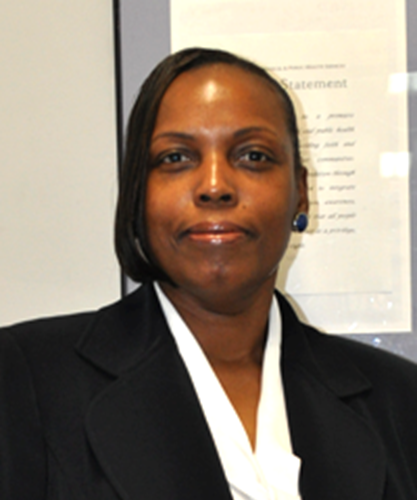 Heather Butts is Founder of LEARN for Life Consulting. For more information, please visit: www.learnforlifeconsulting.com.